It’s Time D-Heads! 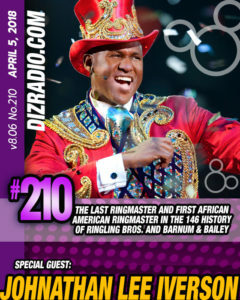 This week celebrate our 8 YEAR ANNIVERSARY by having The Greatest Show on Earth! 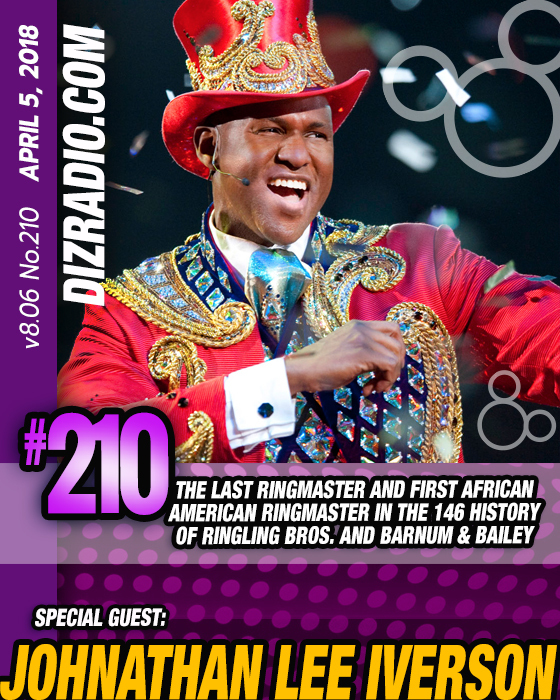 To celebrate we welcome JOHNATHAN LEE IVERSON (The Last Ringmaster and First African American Ringmaster in the 146 Year History of Ringling Bros. and Barnum & Bailey Circus) to the show! 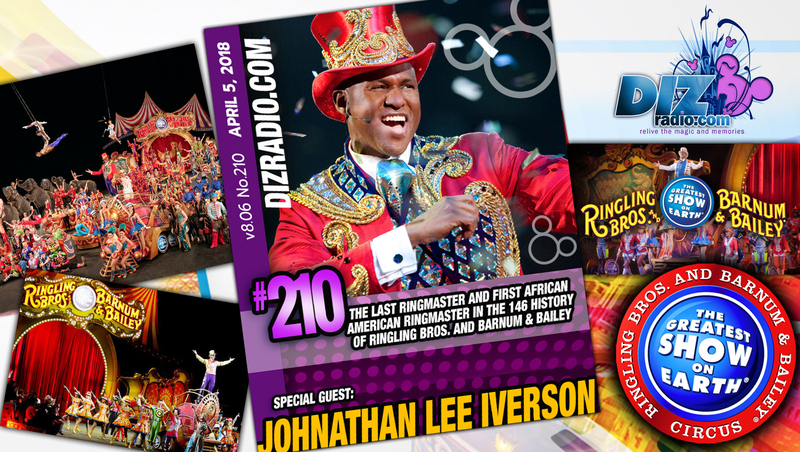 Johnathan stops in and discusses his many years with the circus, his most heart touching moments, memories, saying goodbye as the circus came to a close, would the movie have helped sales, circus culture and so much more! In addition no show is complete without the D-Team and you ask the questions and Erin has the answers in I Want to Know. Frank brings you inspiration direct from Walt himself in the Disney Quote of the Week while Domenic gives you the tips and tricks for your vacation in The Short Leash. 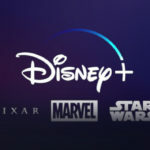 Alexa is back in action with the latest from the Disney Parks in Disney Parks in 5 while Randy has the latest in Disney Multi-Media. And let’s not forget Charles with more on our special guest Johnathan Lee Iverson in the Hollywood Walk. And we have all kind of well wishes and congrats from D-Heads on our Anniversary! 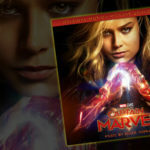 There is news fresh off the D-Wire with news about Walt Disney World, The Greatest Show on Earth, Disneyland, the Disney Channel, Disney Movies, Disney Sing A Long Songs, Disney Celebrity Circus from Epcot and so much more.